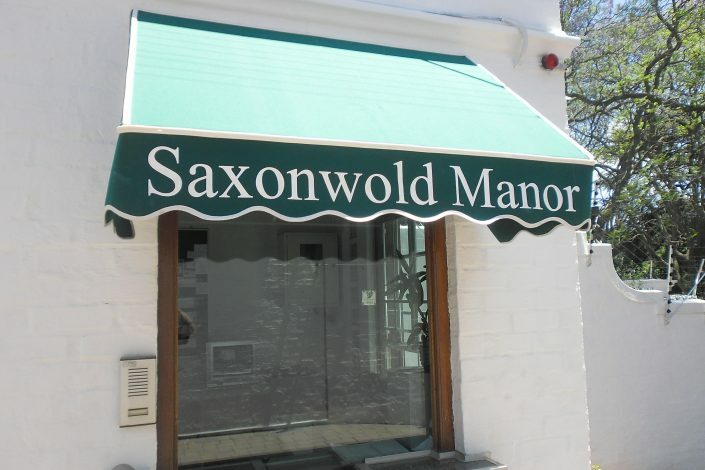 Canvas awnings canopies are ideal for adding space to your home or business without the need for expensive and messy construction. 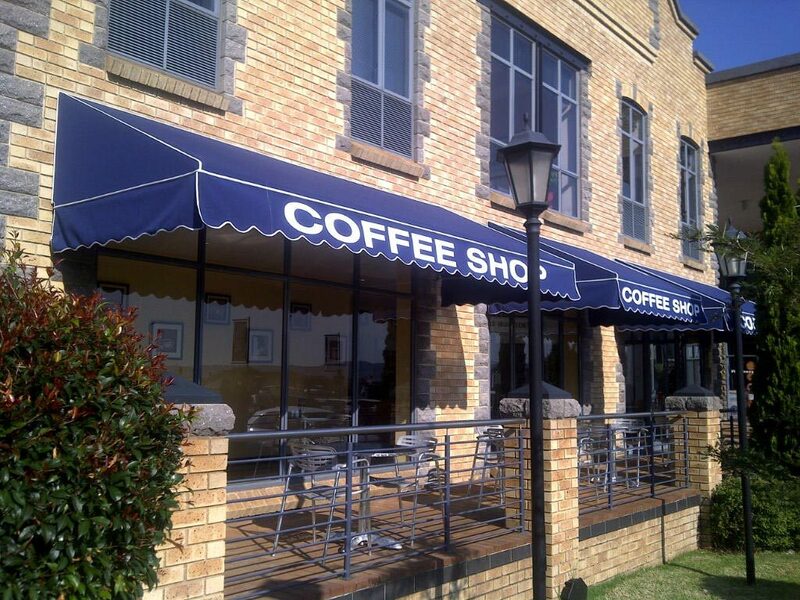 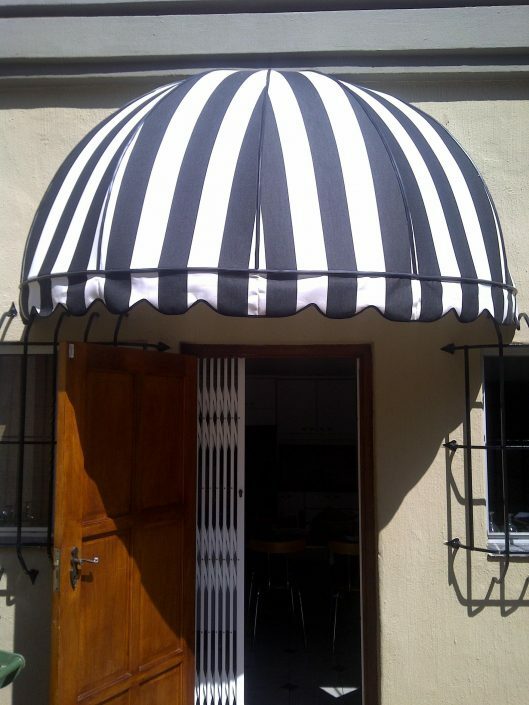 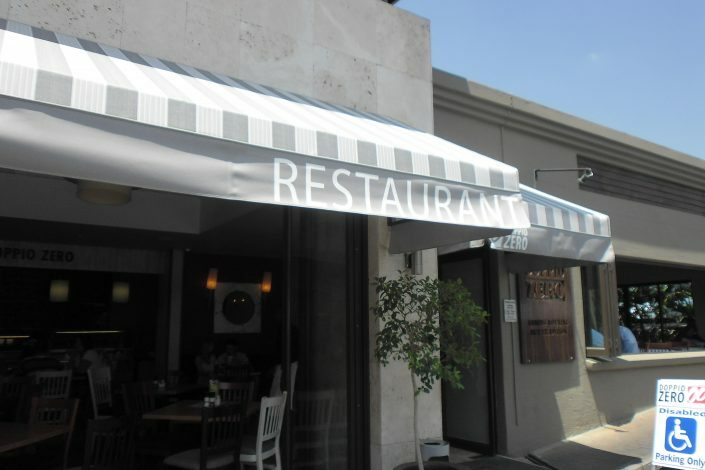 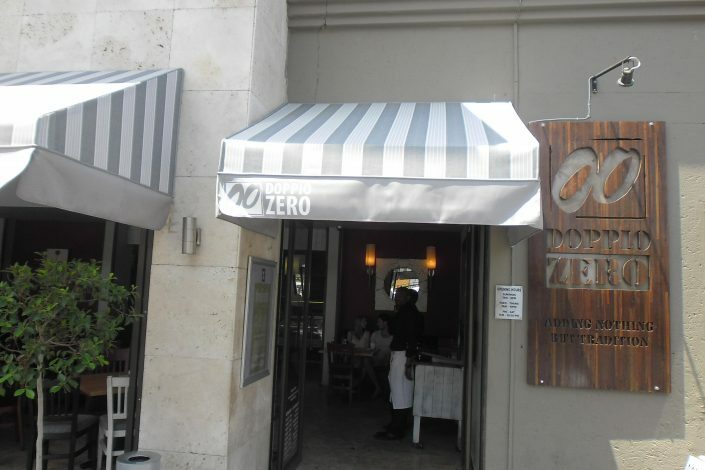 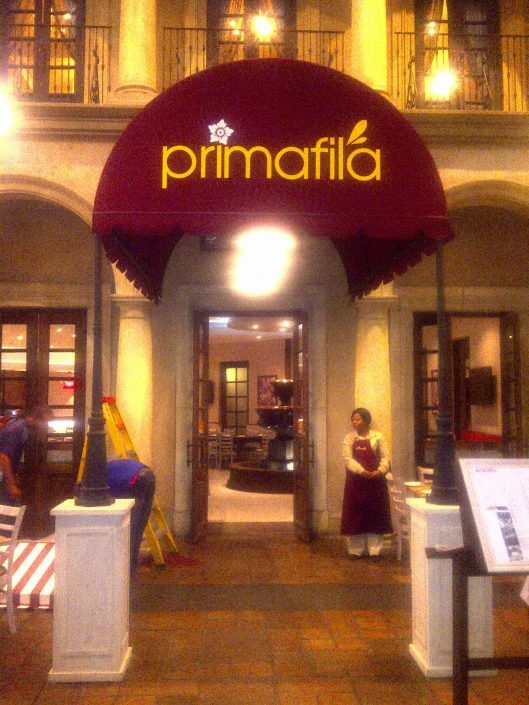 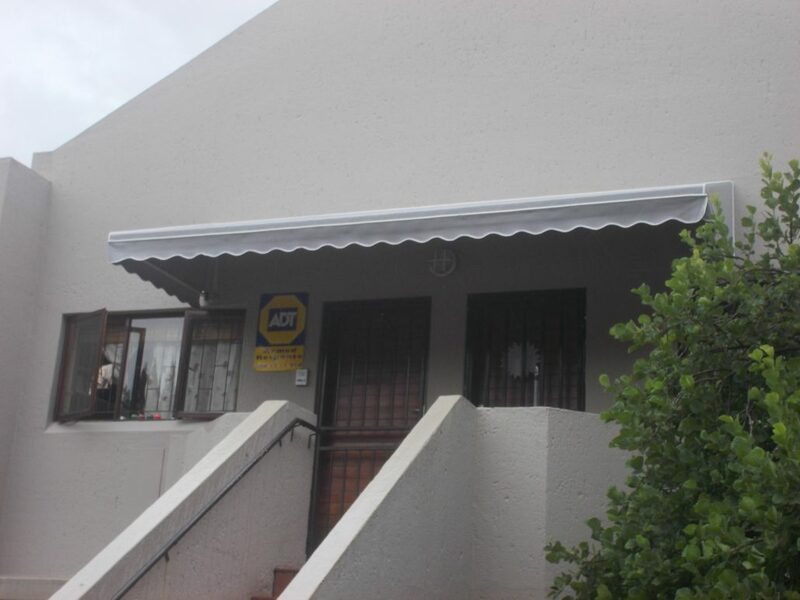 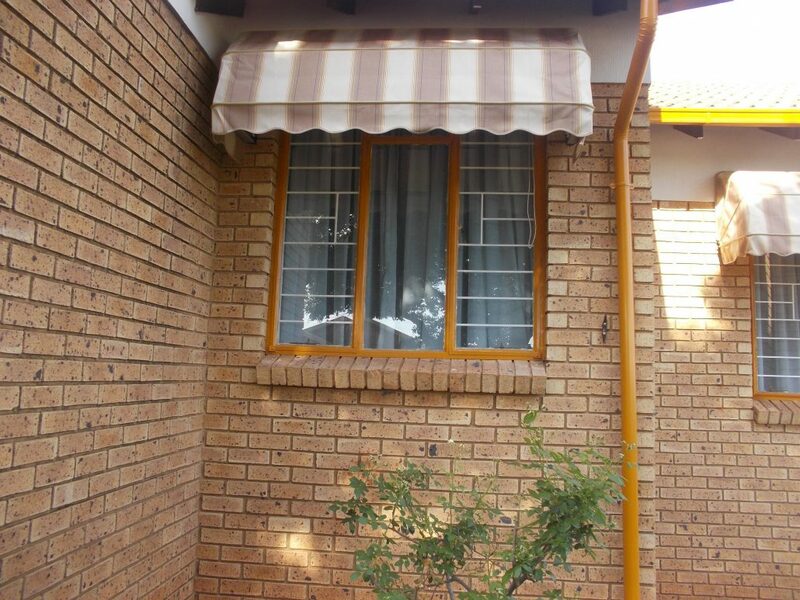 Our range of canvas awnings for home and businesses can either be fixed or retractable. 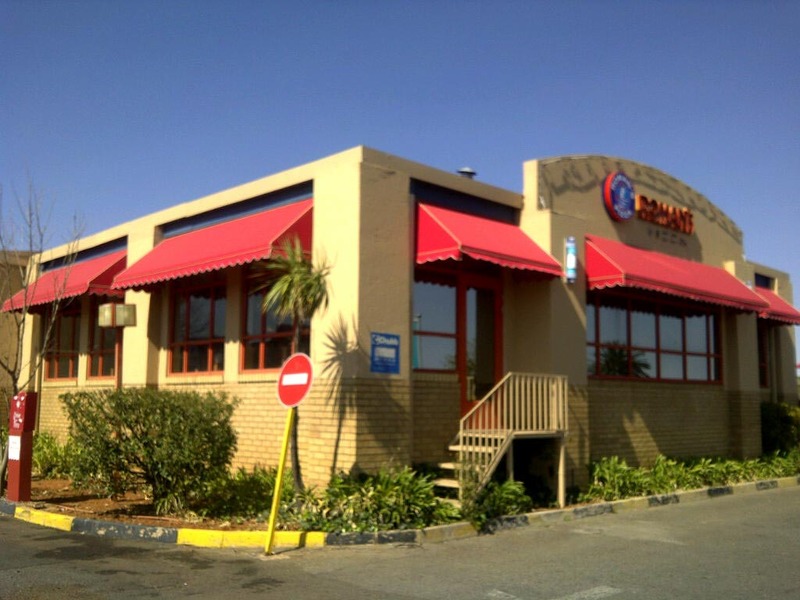 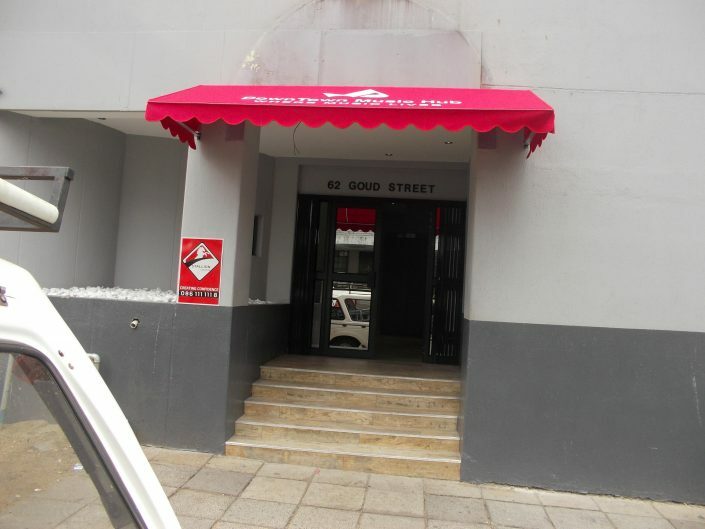 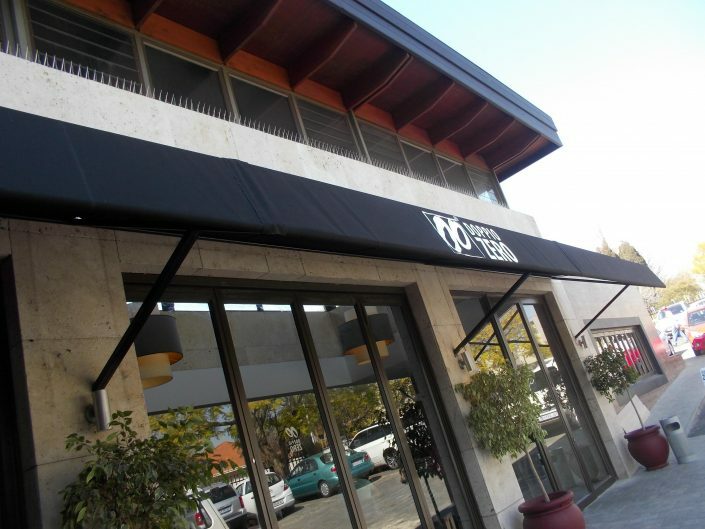 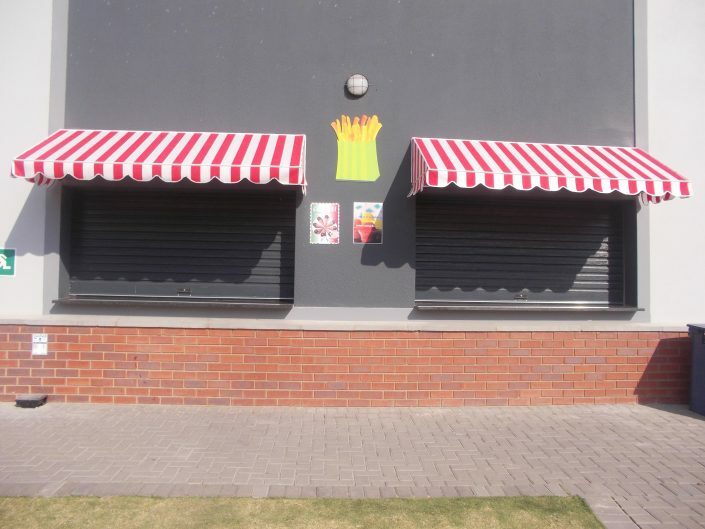 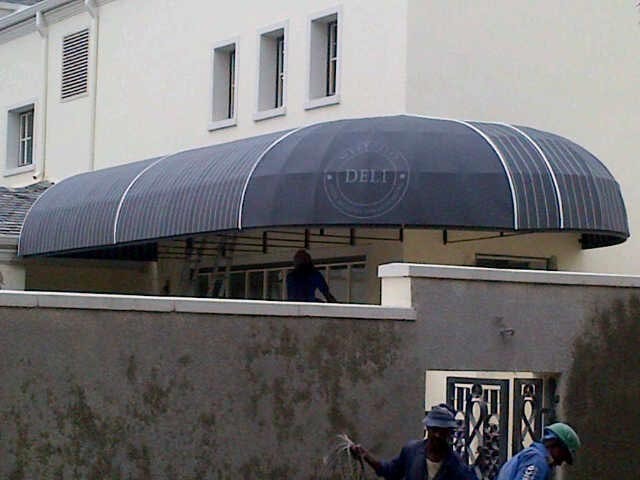 The colours and designs of our canvas awnings for home or businesses are virtually limitless. 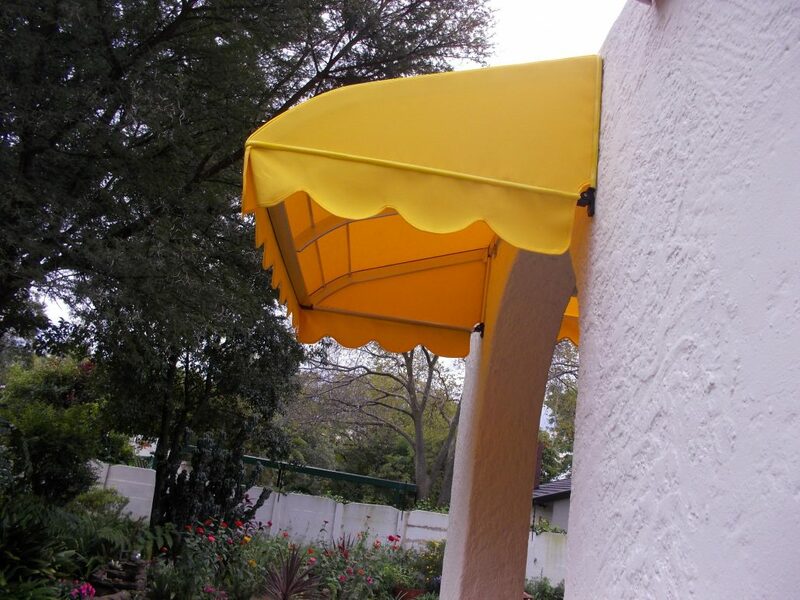 Our imported canvases are dyed during the manufacturing process to ensure no fading and they are also clean guarded to prevent marking. 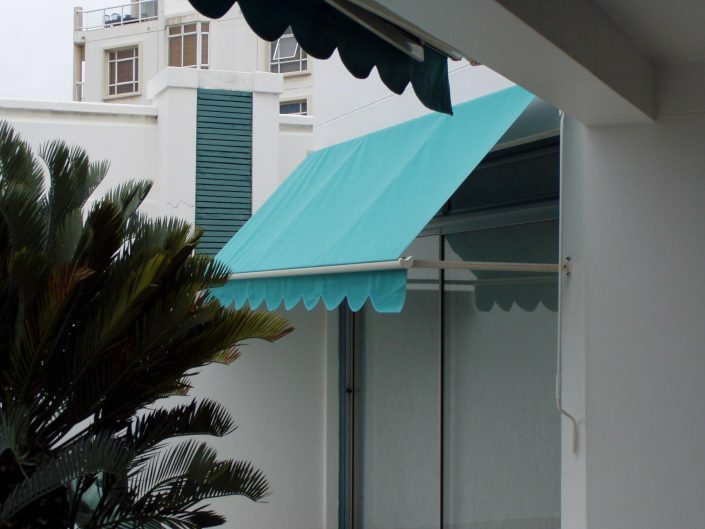 Let our experienced consultants help you to choose the best canvas awning that fits your particular home or business environment.